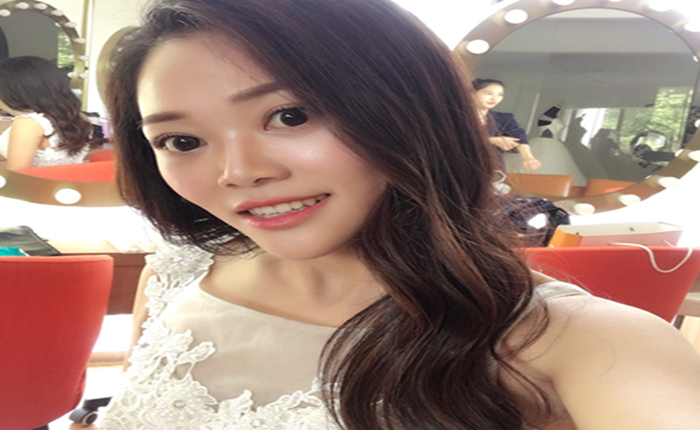 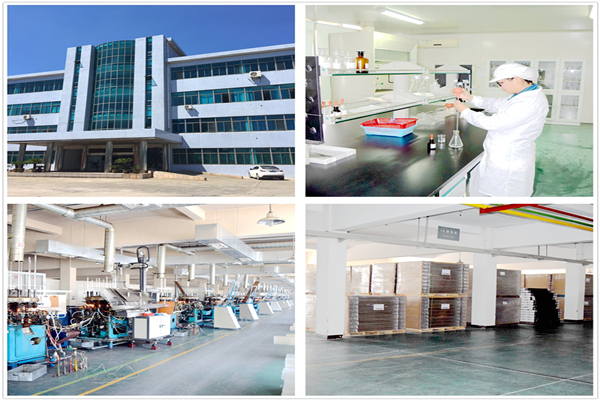 Quzhou Lab Technology Co.,Ltd mainly produces various types of chromatography Sample Vials, Syringe Filters, chromatography membrane filter,medical pharmacy bottle, butyl rubber stopper,various types of thermometers used for laboratory . 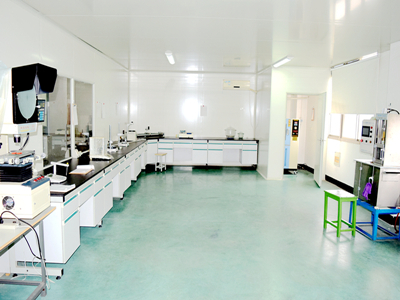 The company owns a strong team of technical after-sales service, aiming to provide various laboratory chromatography consumbles in one stop with first-class quality control process on the production of each product, package, transport. 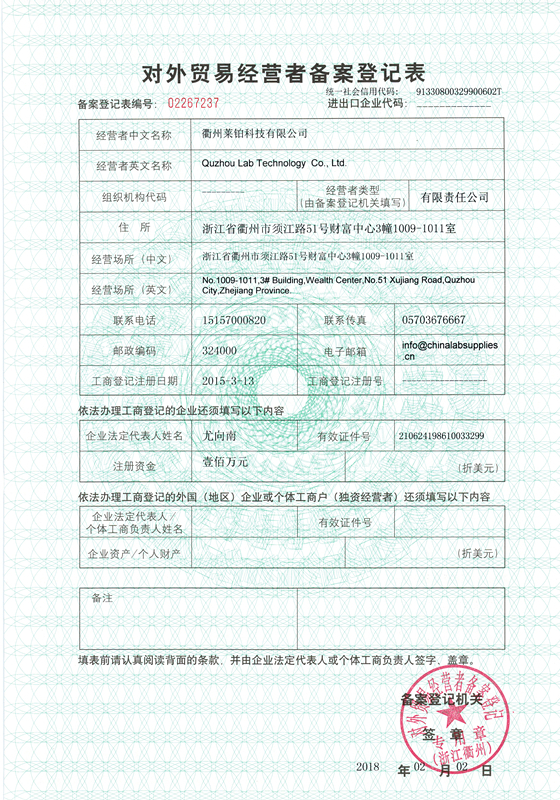 CLS (Quzhou Lab Technology Co.,Ltd) have been supplying to more than 2500dealers and end users from Laboratory in around 80 countries with a complete line of laboratory gas chromatograph, and HeadSpace analysis by high performance liquid chromatography consumables, including sample bottles, SEPTA,filters, Gland, chromatography membrane and other accessories. 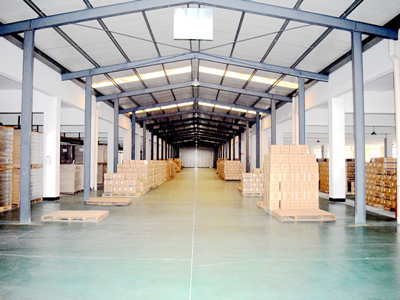 Ourproducts are sold all over the world network of distributors, and supports a full range of OEM business . 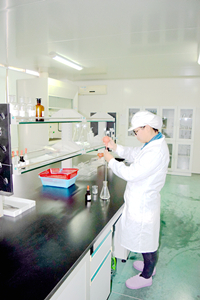 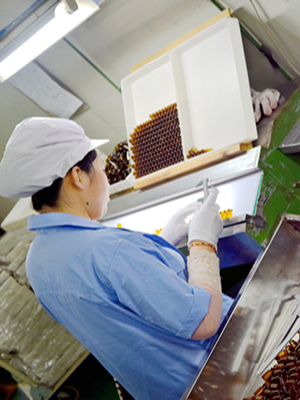 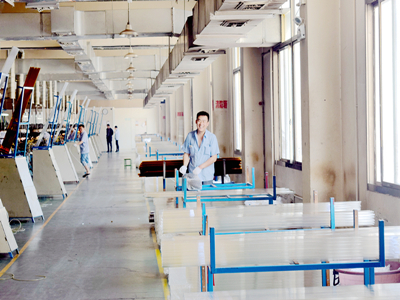 In addition to regular products,Quzhou Lab Technology Co.,Ltd has developed Silanized vials, Bonded Caps and sterial syring filters to meet the needs of customers all over the world.